Healthy feet Happy feet proudly stock Dr. Comfort Footwear. 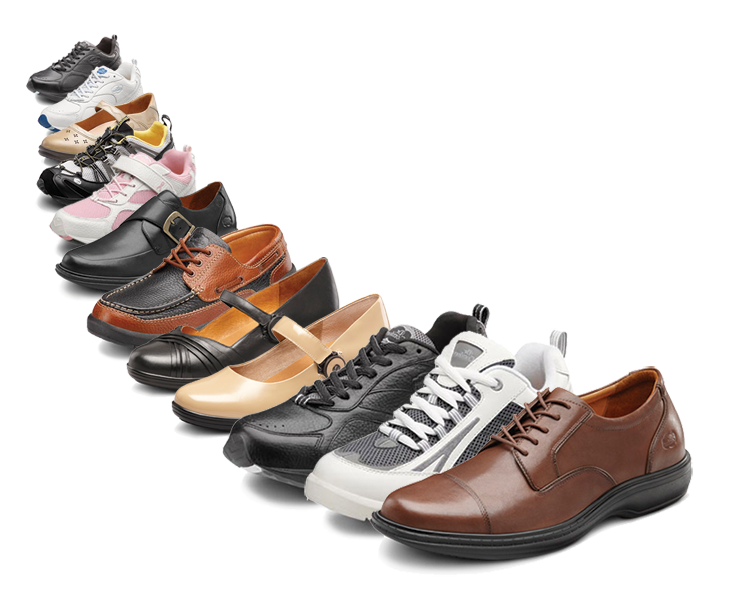 Get the comfort you deserve and come in to try a pair today! 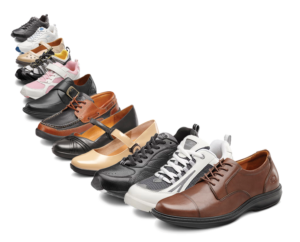 Today, our family of comfort footwear line includes diabetic shoes, prescription and non-prescription inserts, diabetic socks, slippers and compression hosiery. Dr. Comfort is proudly owned by DJO Global.